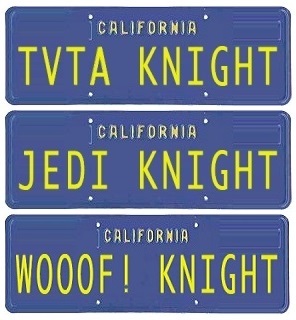 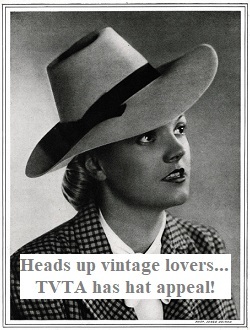 Welcome to TVTA! 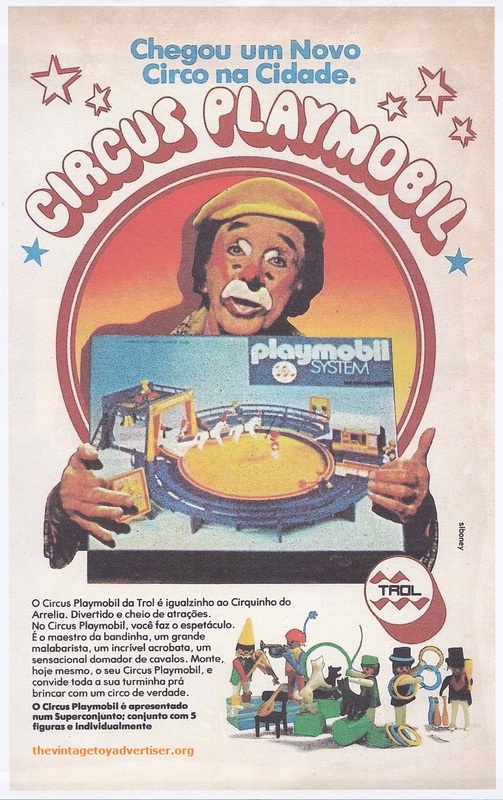 Brazilian Playmo ads join the fun! 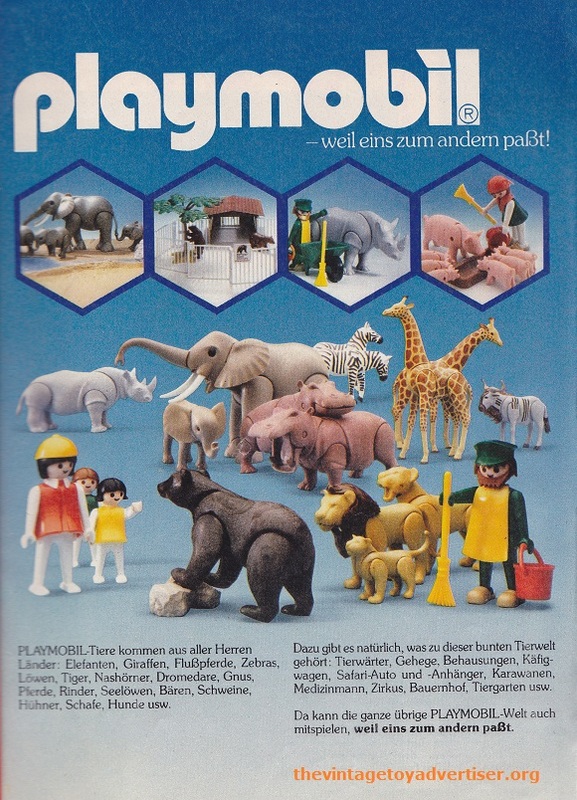 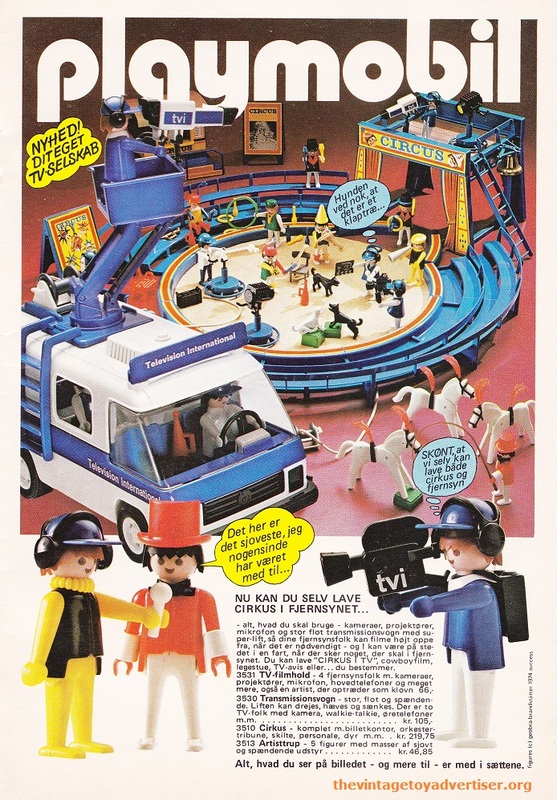 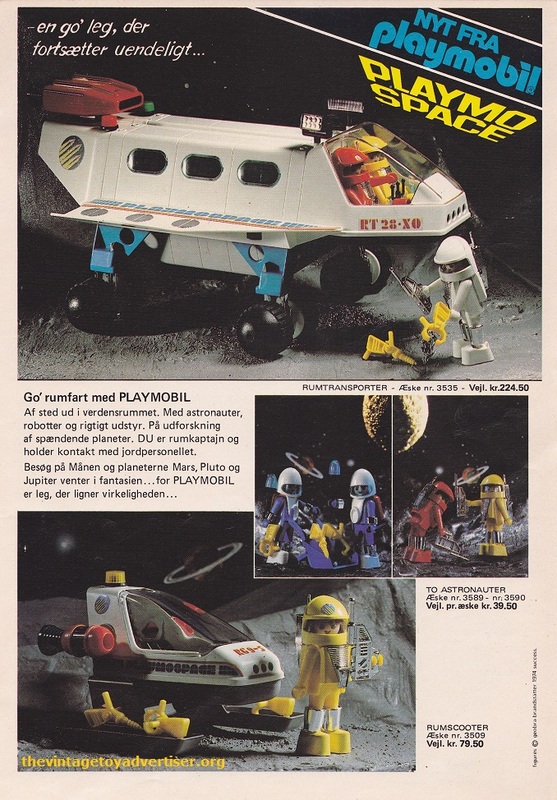 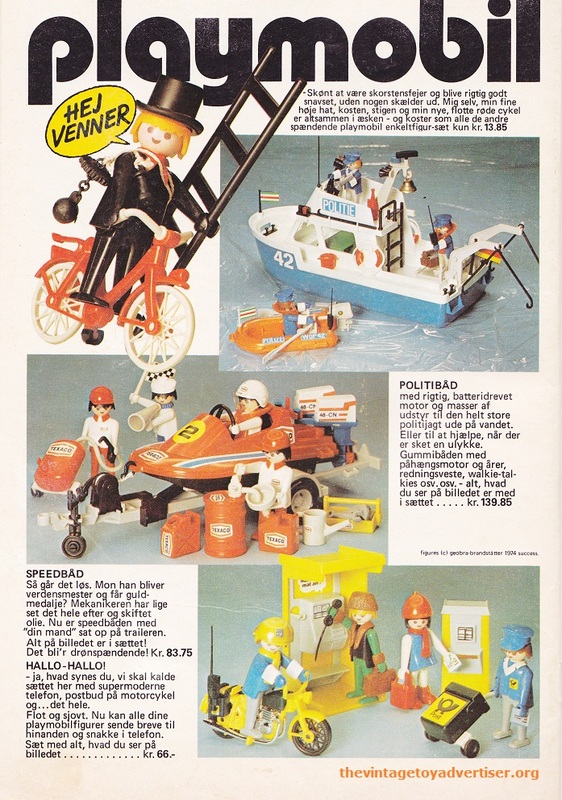 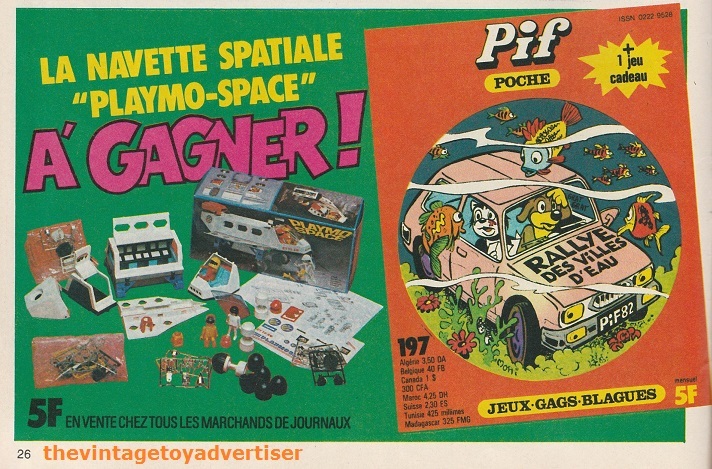 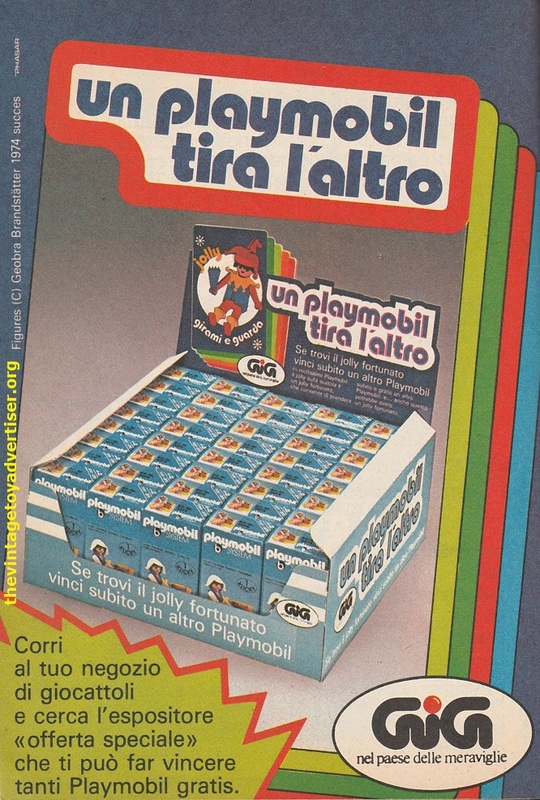 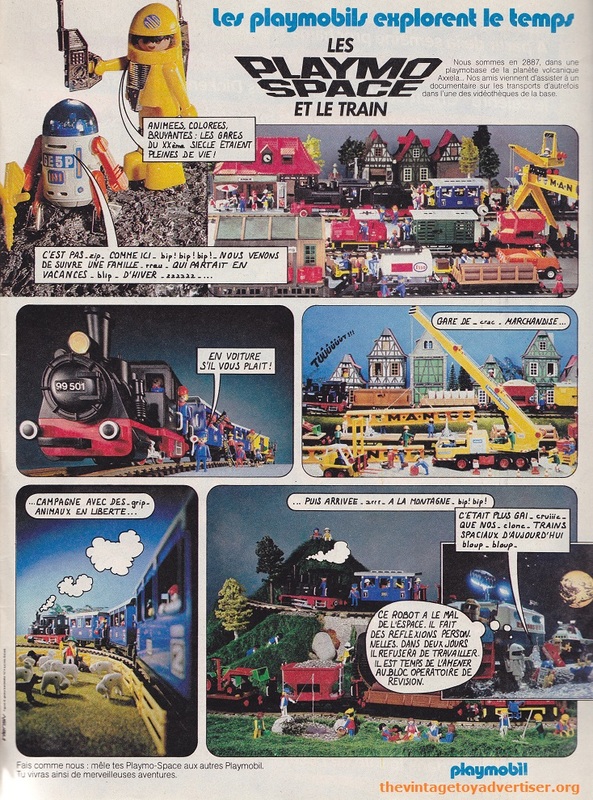 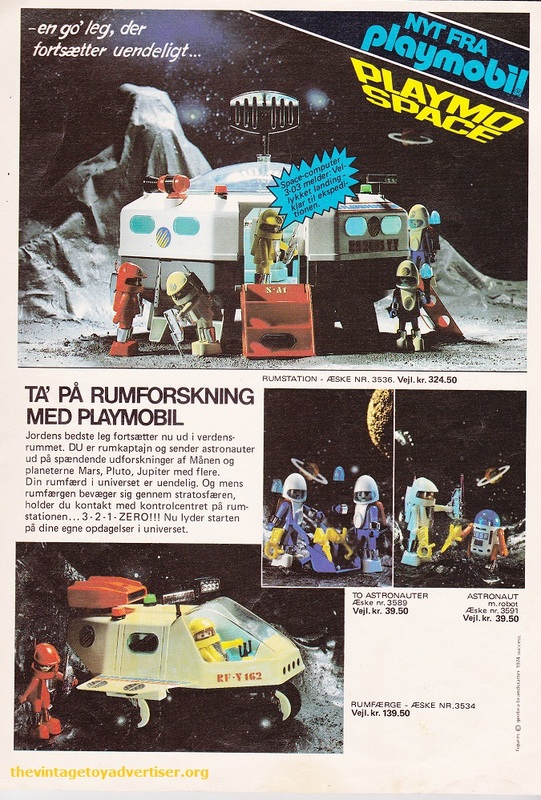 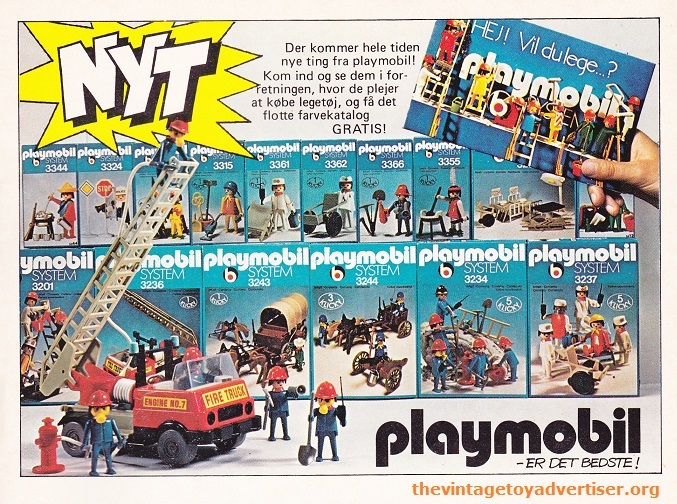 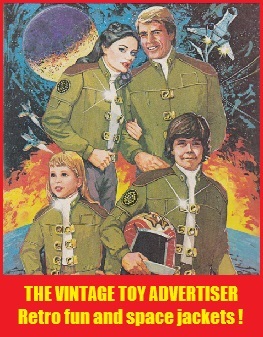 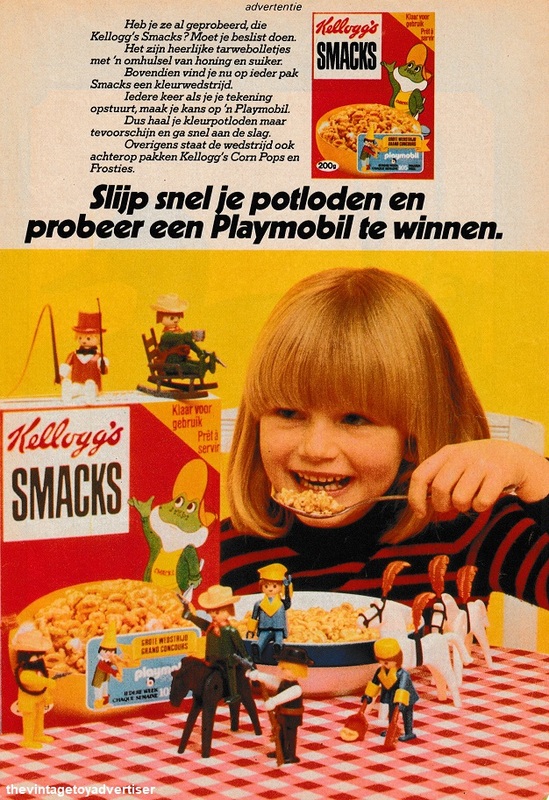 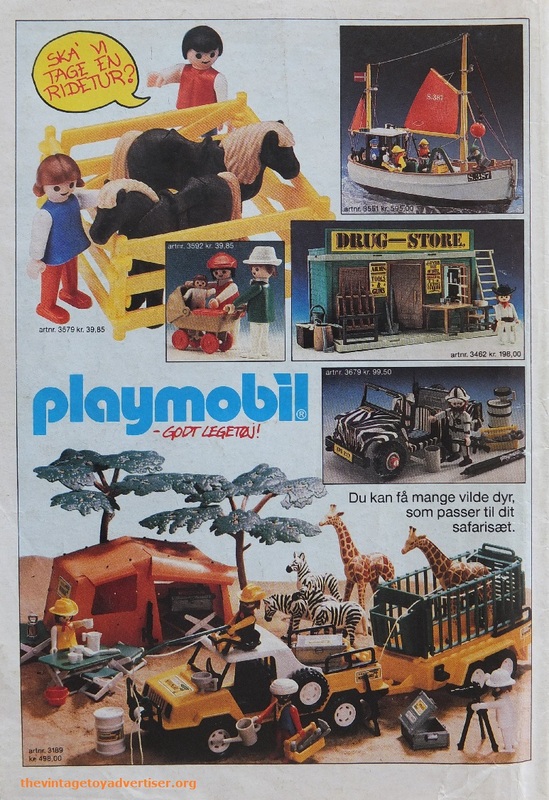 TVTA is always pleased to add new international vintage toy adverts to the site. 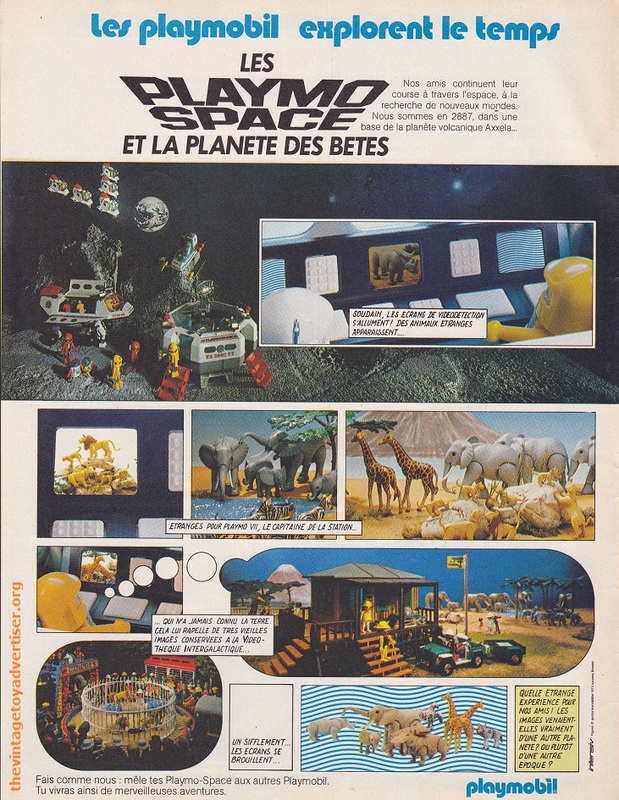 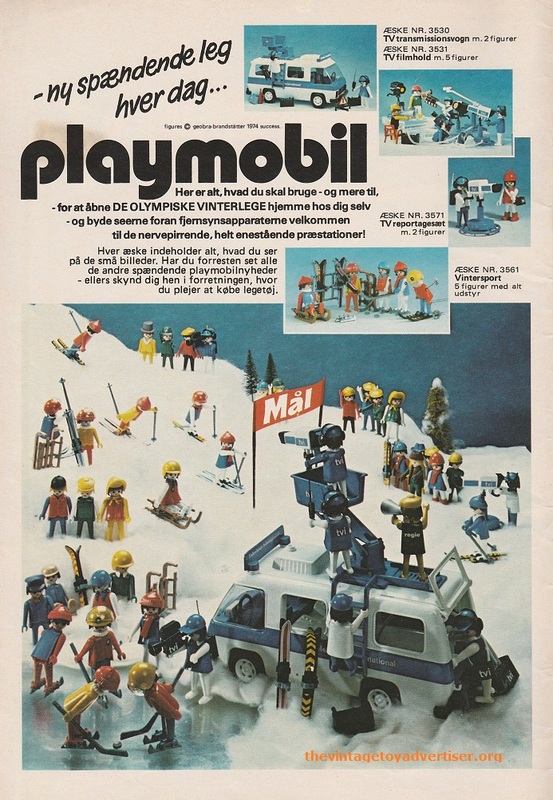 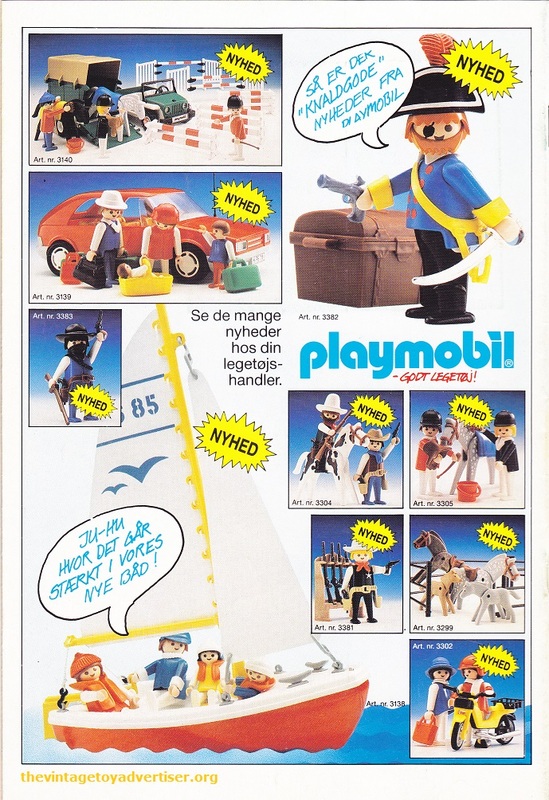 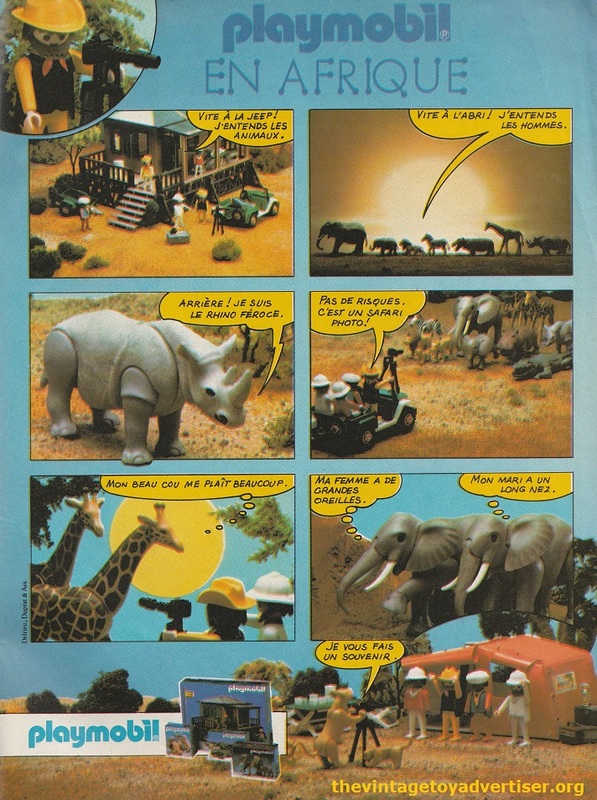 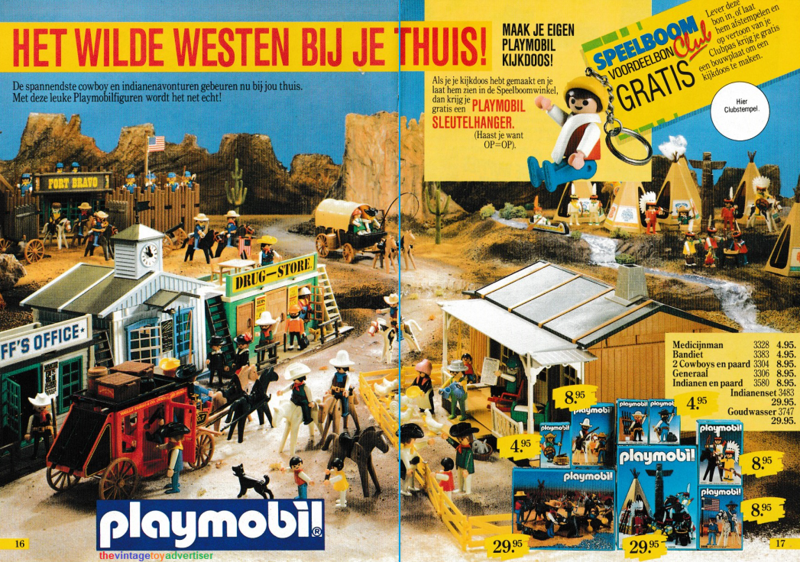 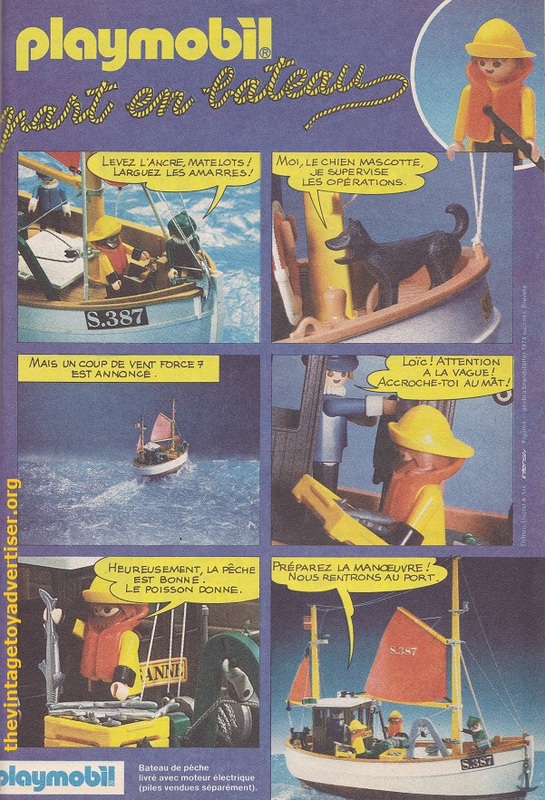 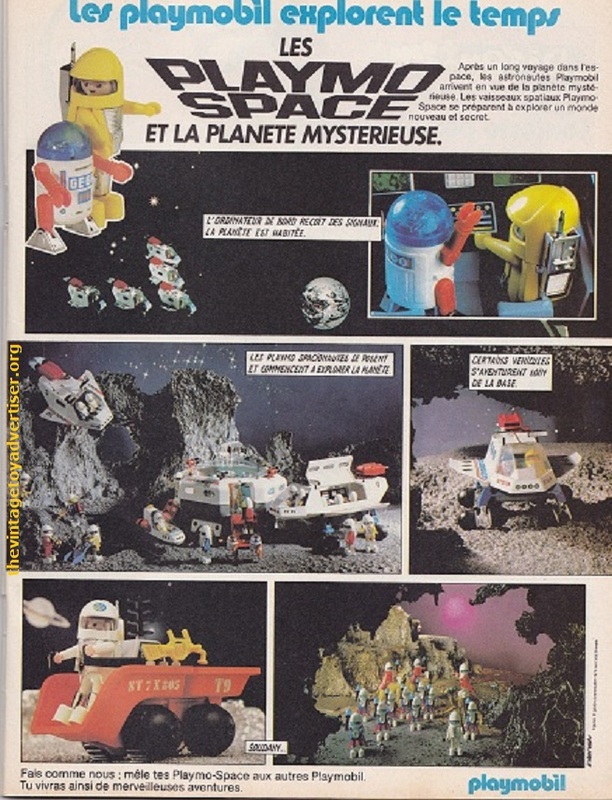 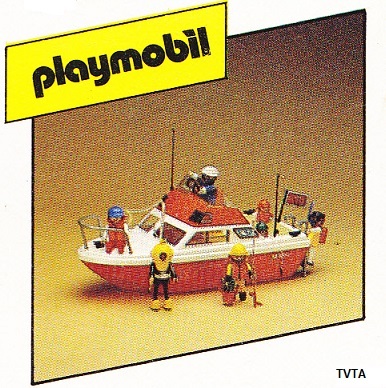 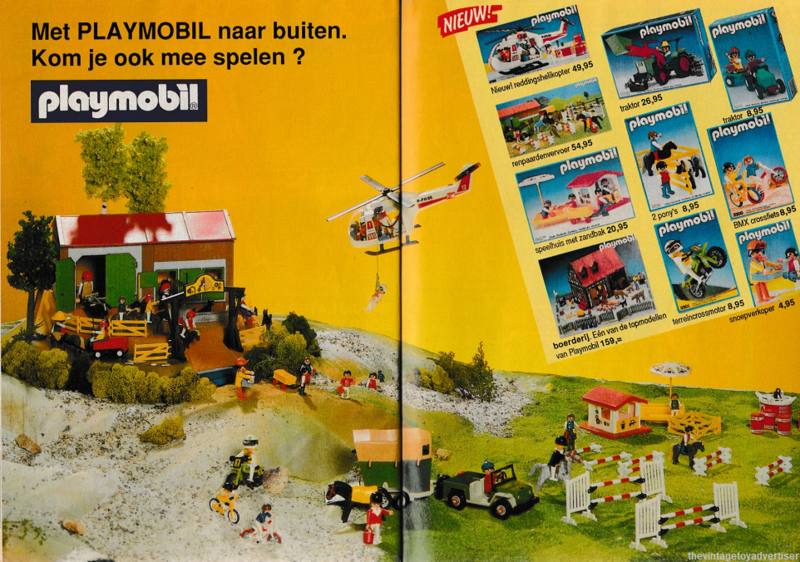 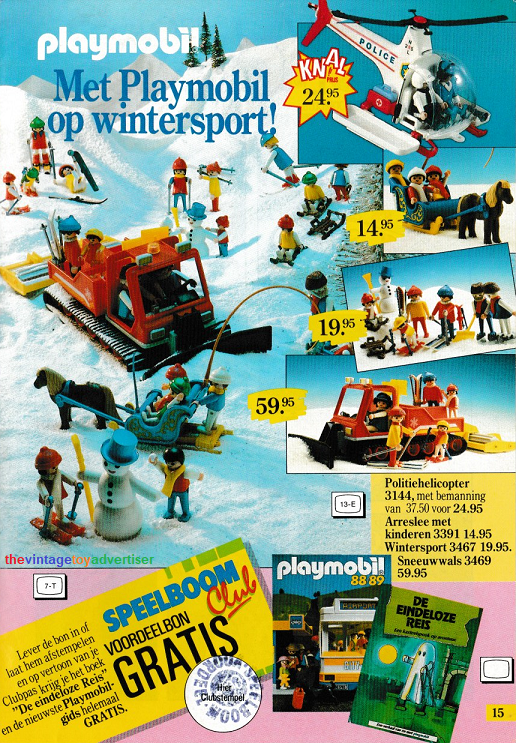 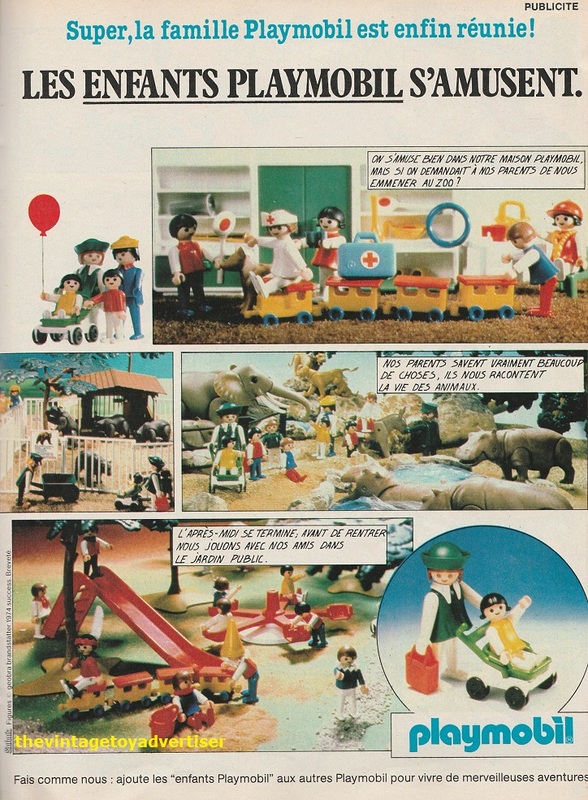 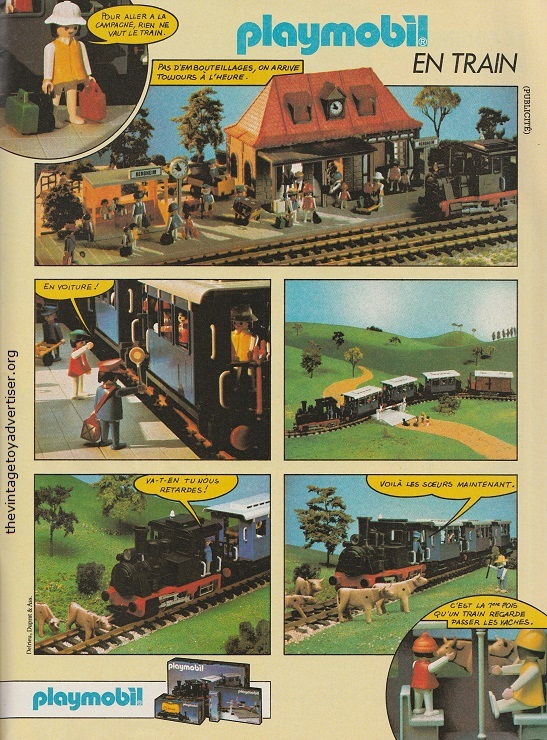 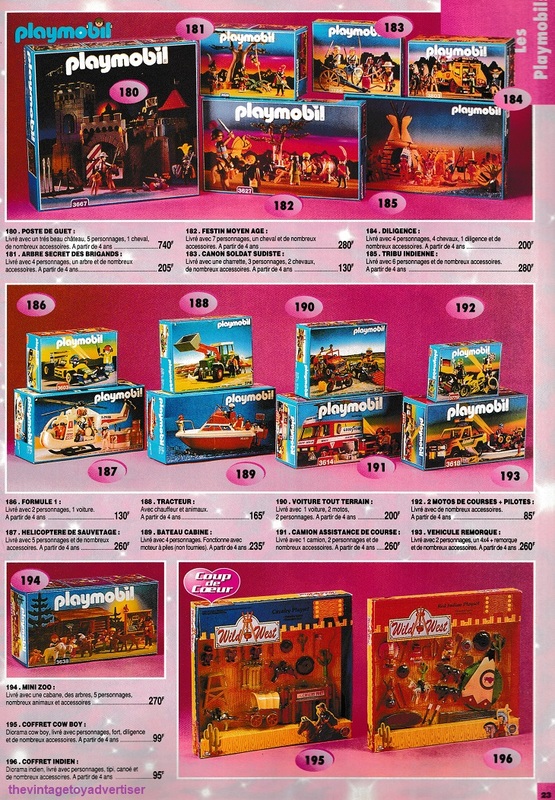 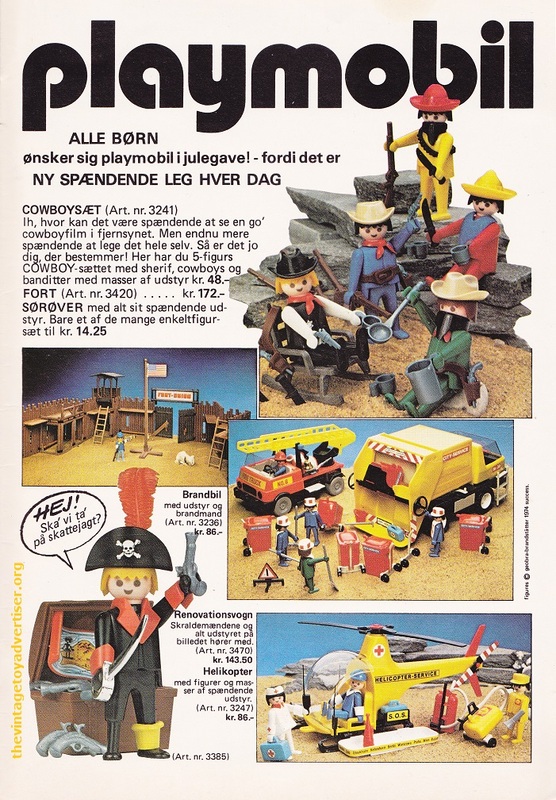 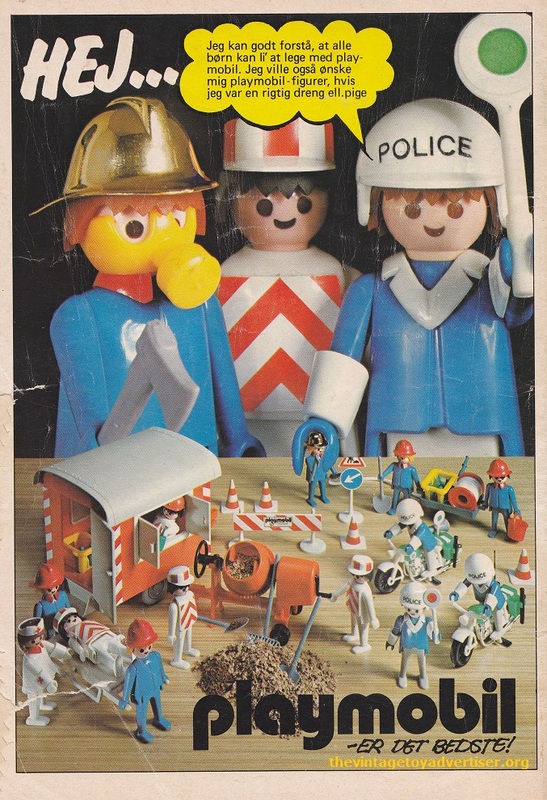 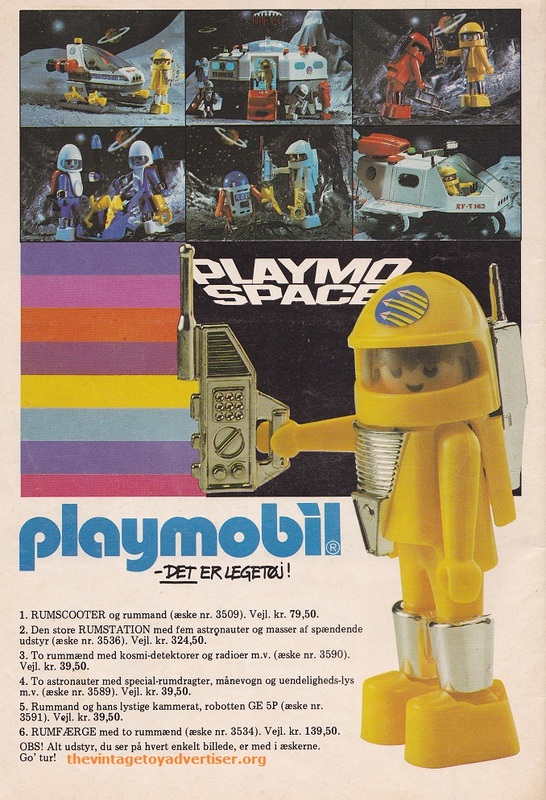 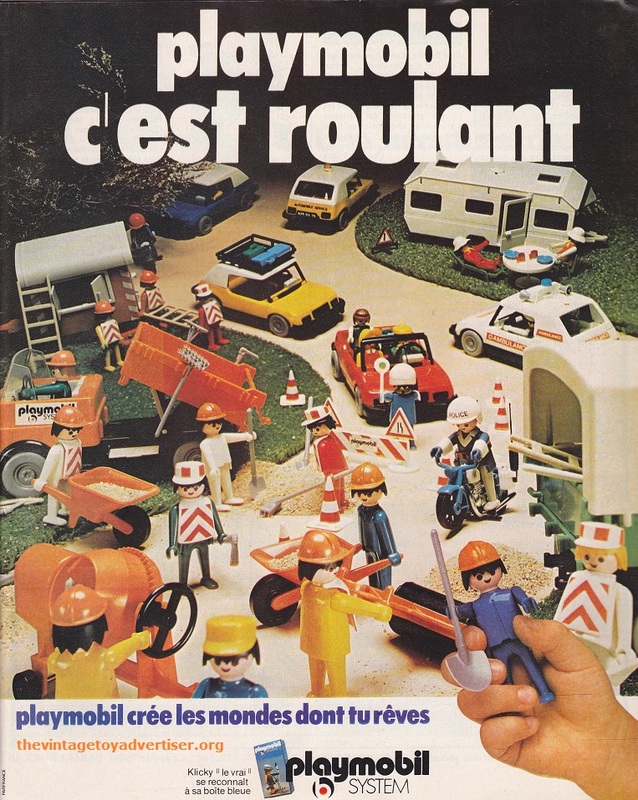 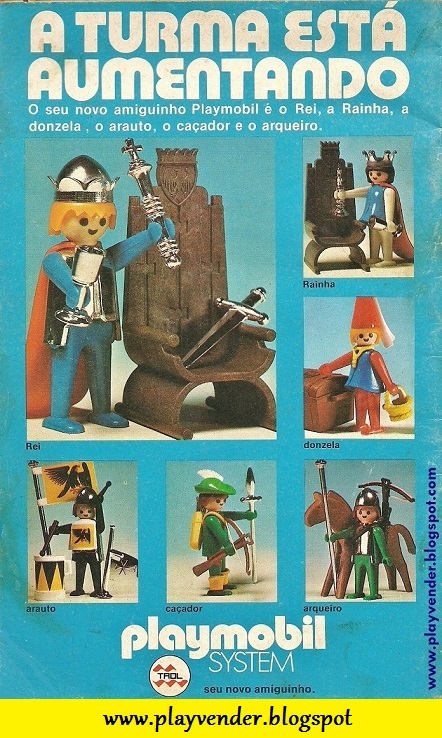 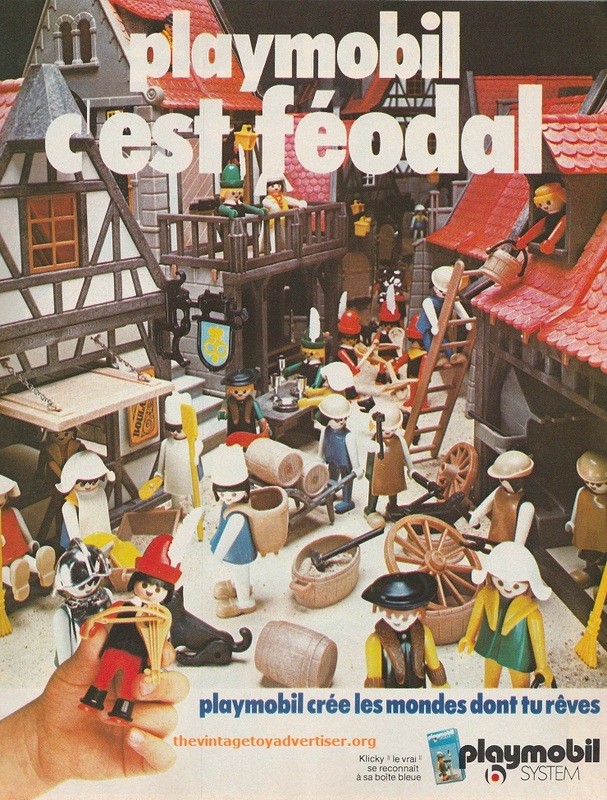 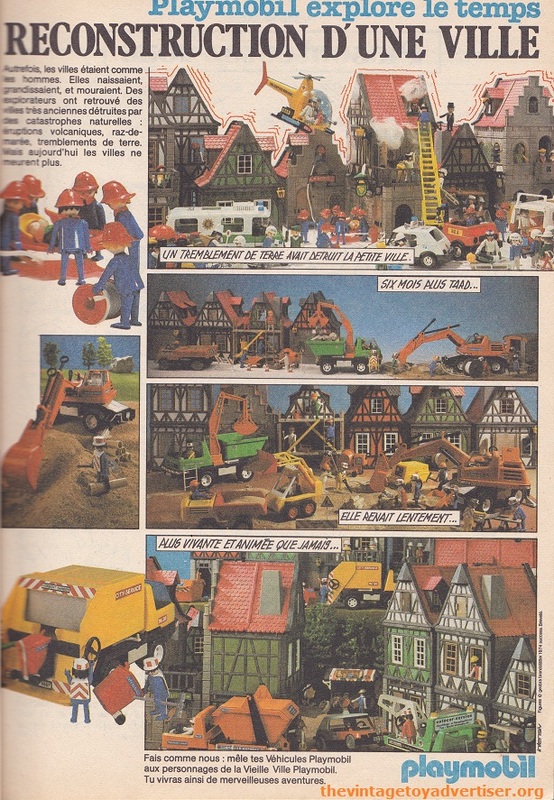 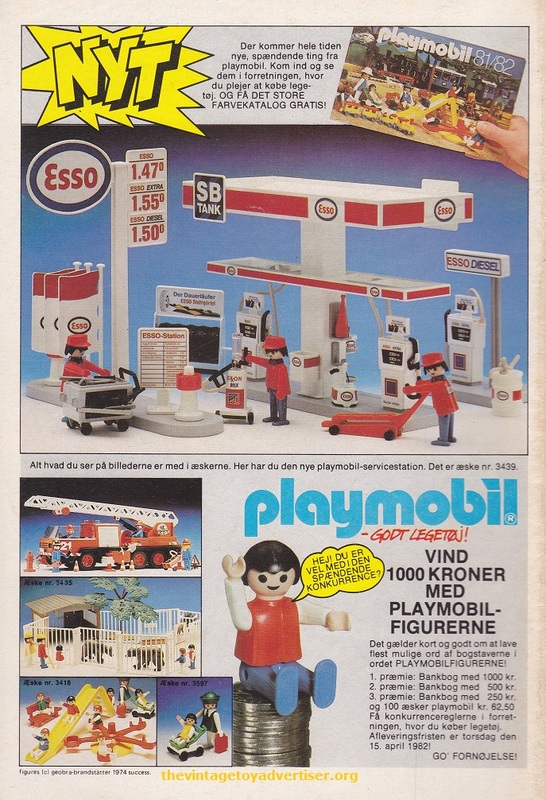 Our good friend, Zerocal, from Brazil, kindly sent the scans of some lovely Brazilian Playmobil adverts taken from children’s comics. 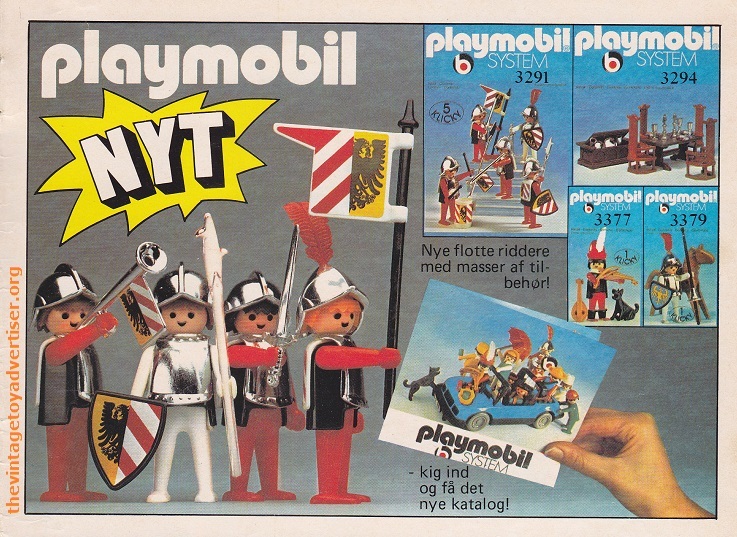 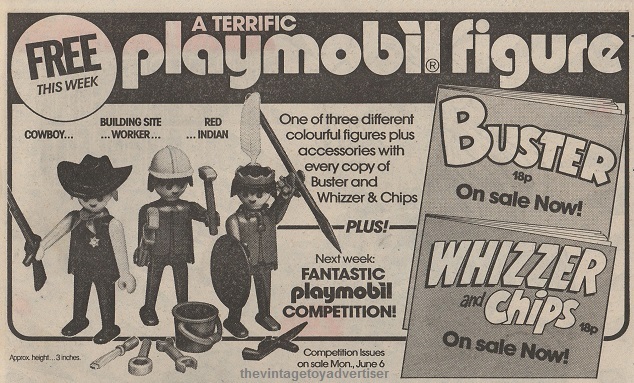 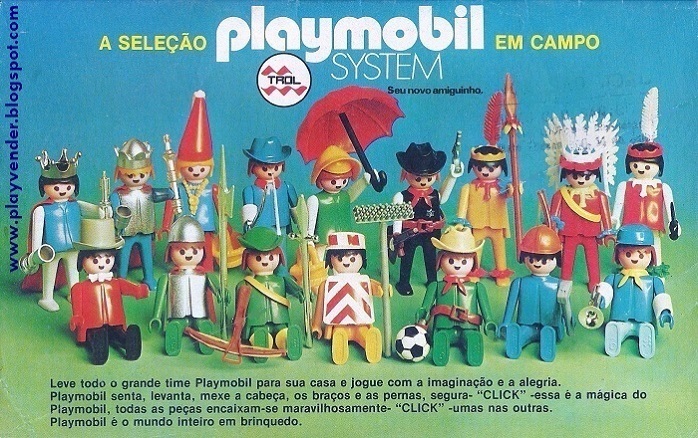 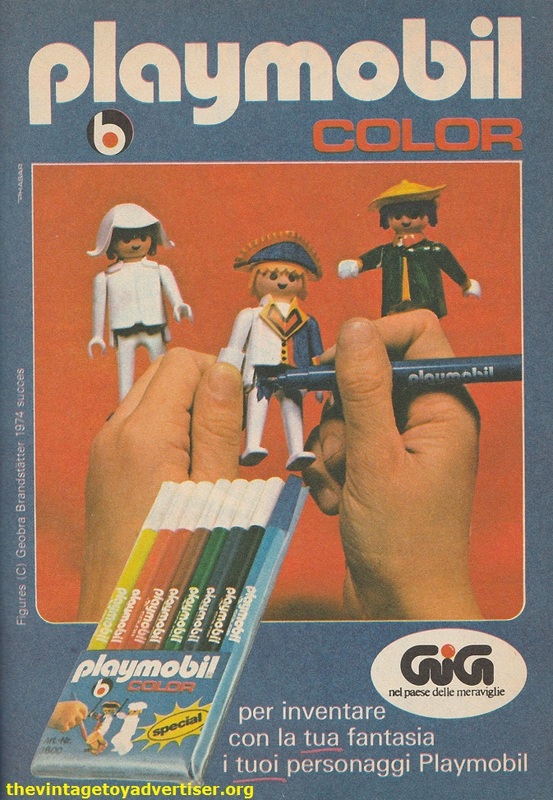 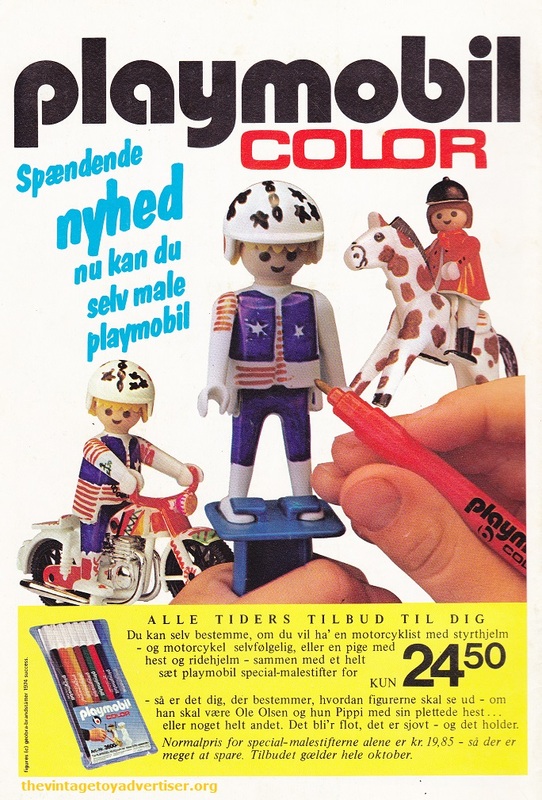 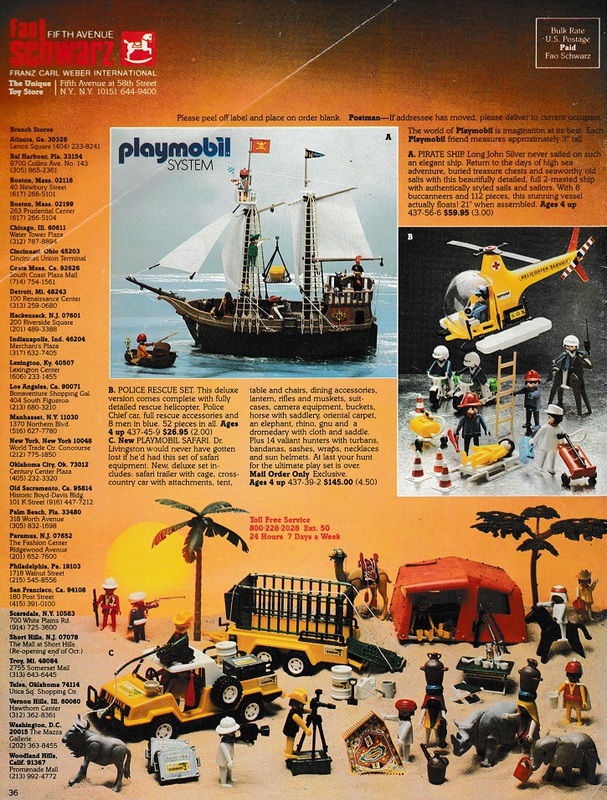 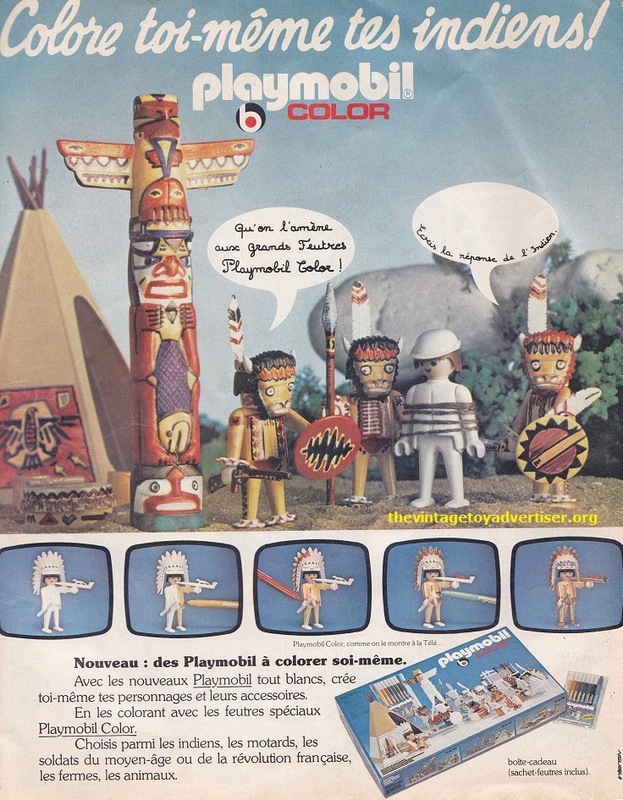 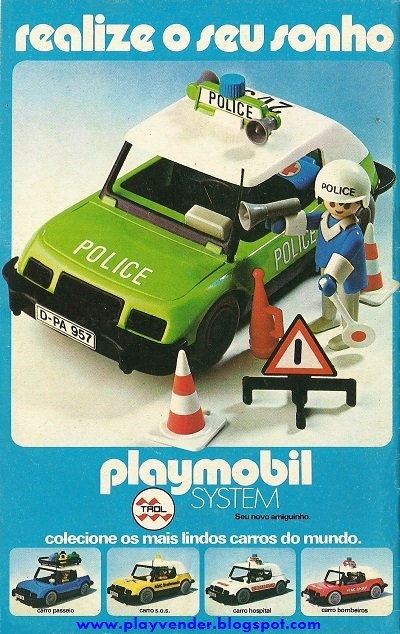 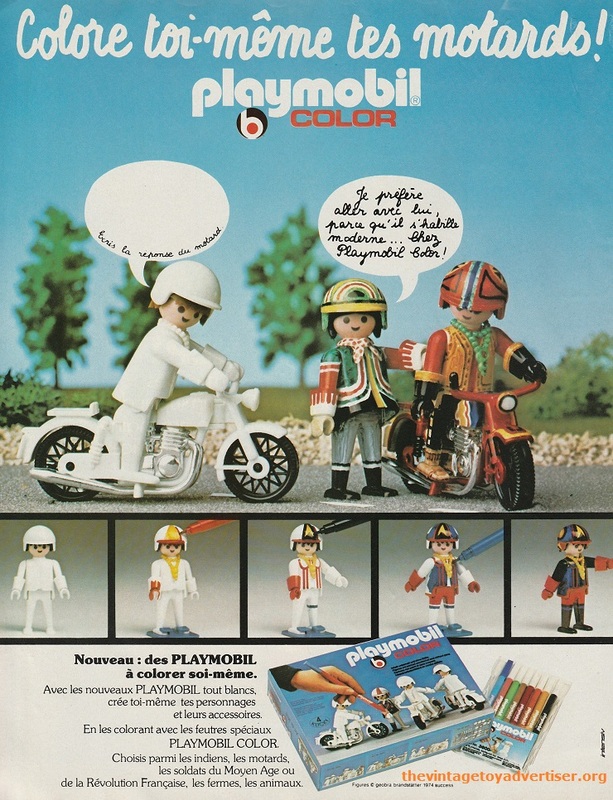 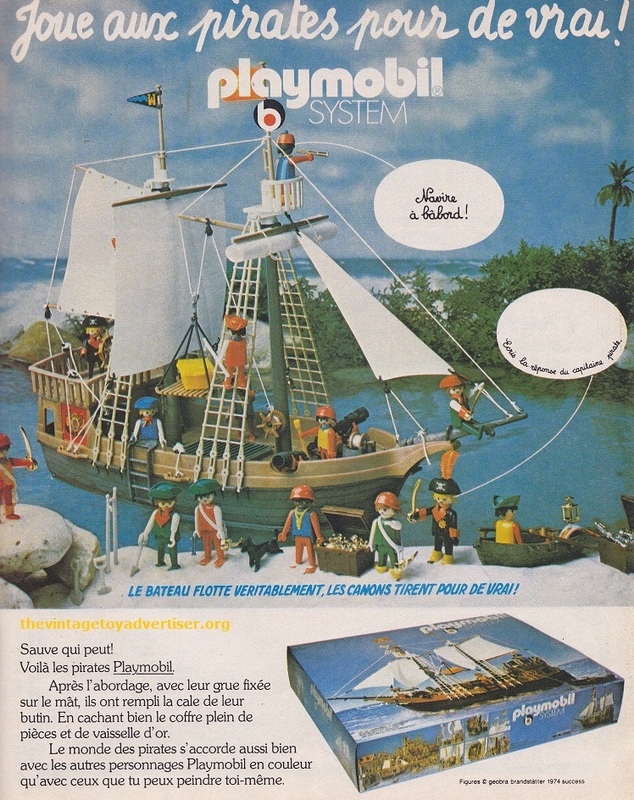 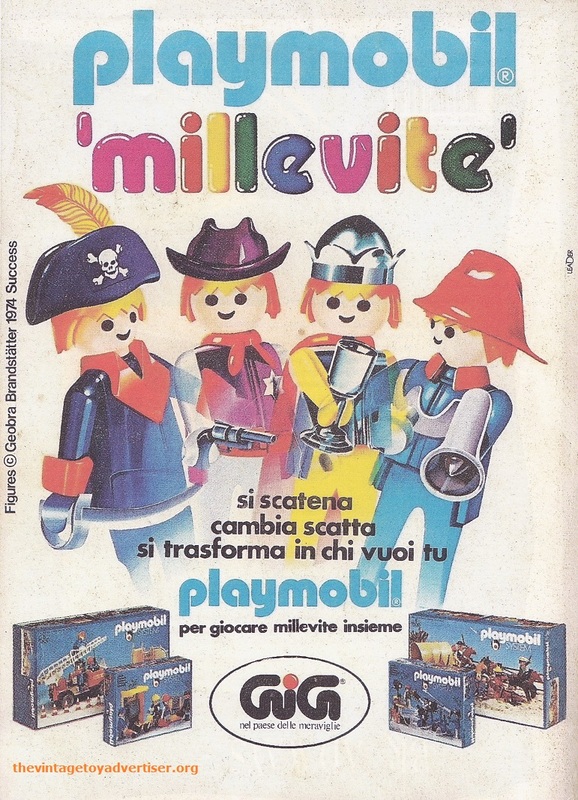 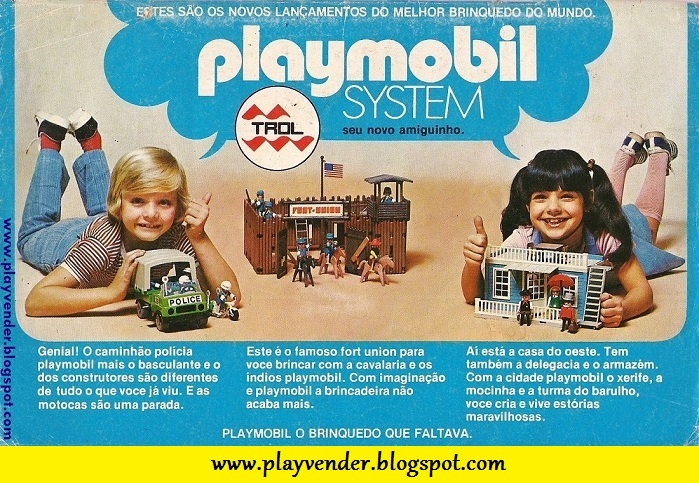 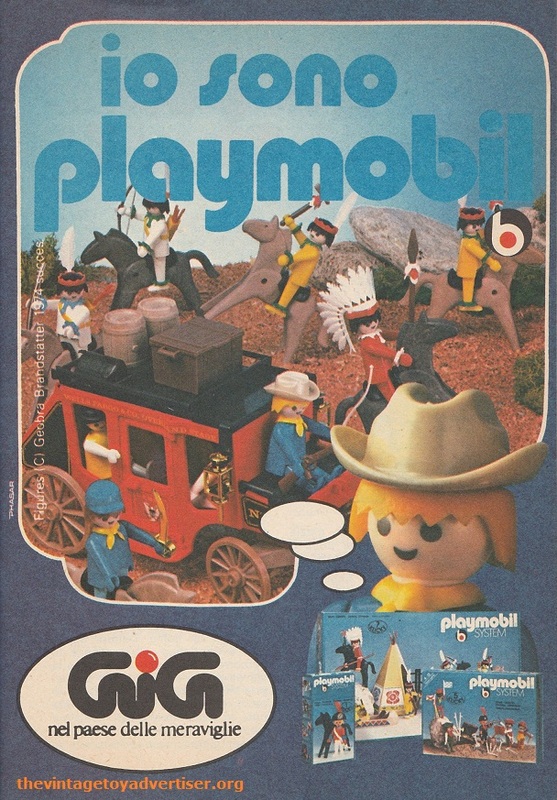 This entry was posted in PLAYMOBIL and tagged 1970s toys, Brazillian Playmobil, Monica comic, Pelezinho comic, Playmobil, thevintagetoyadvertiser.org, vintage playmobil, vintage toy adverts on November 16, 2013 by The Vintage Toy Advertiser.